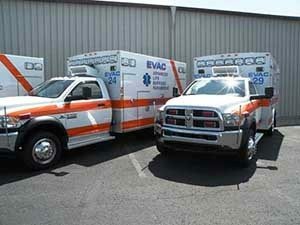 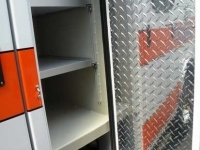 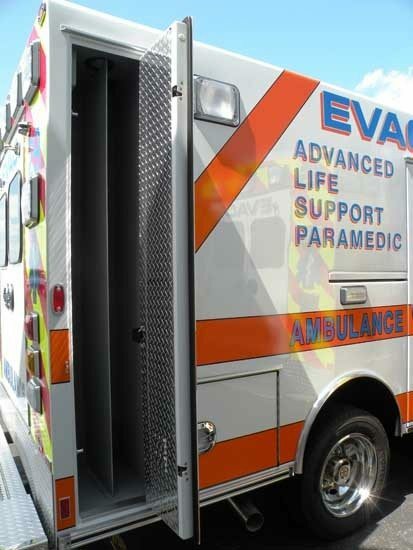 EVAC located in Volusia County, FL recently received six (6) new emergency vehicles. 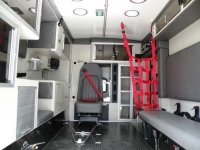 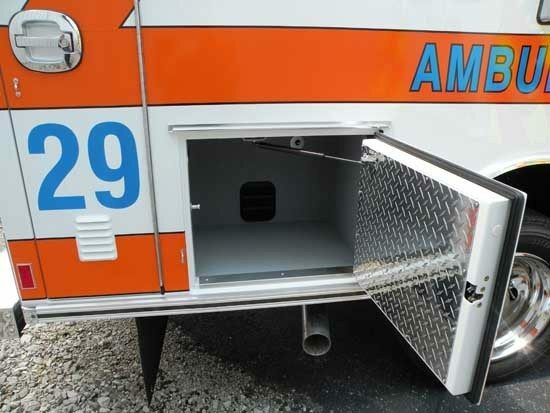 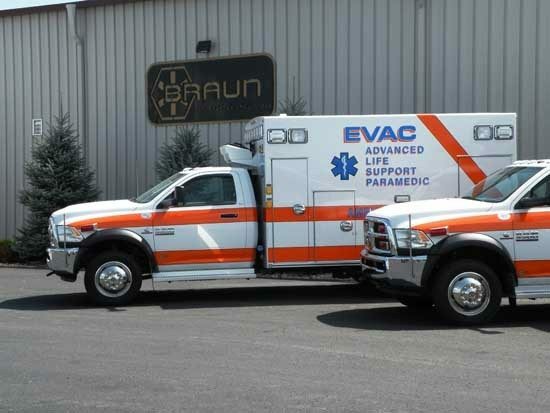 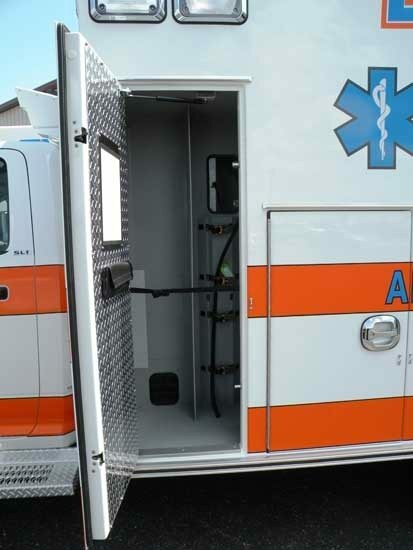 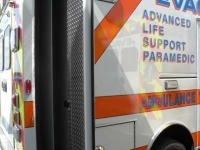 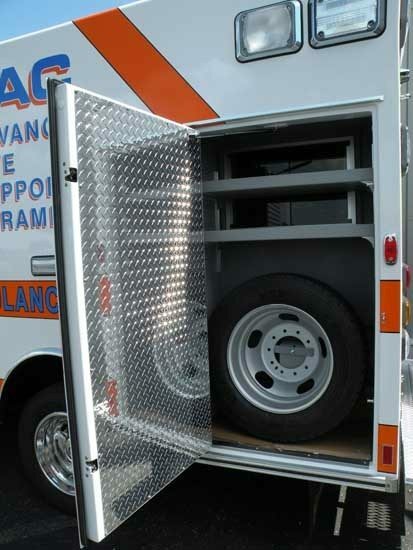 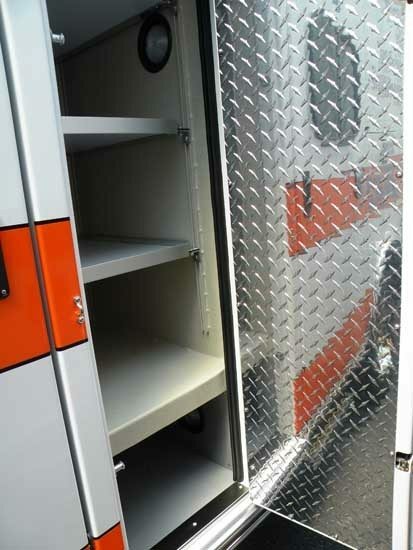 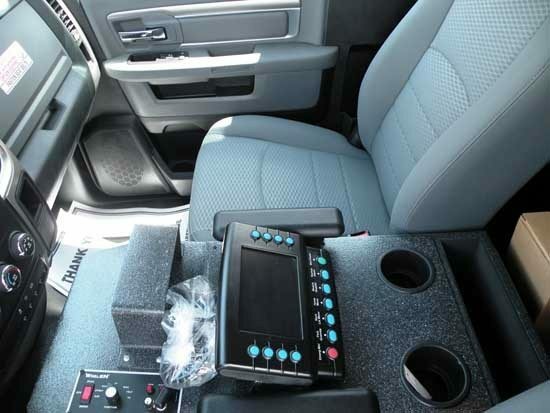 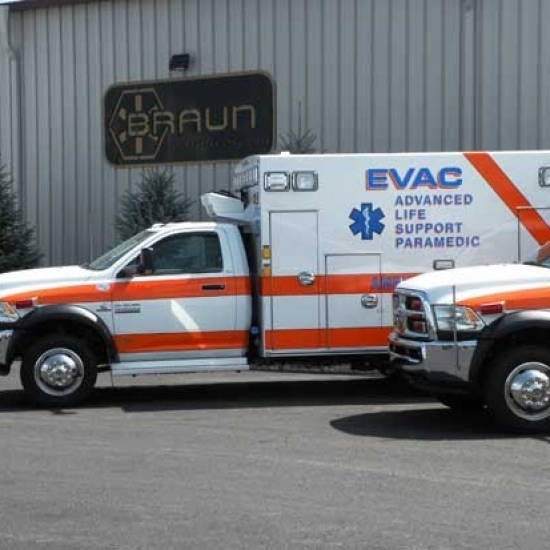 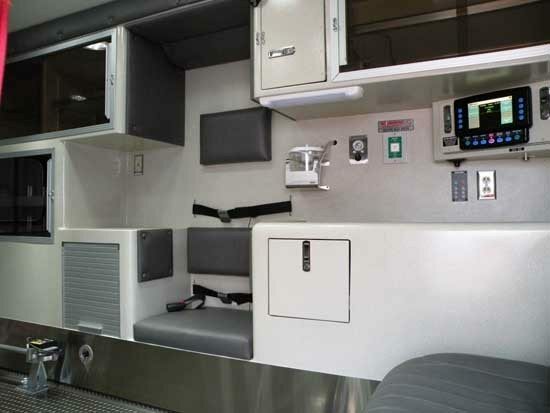 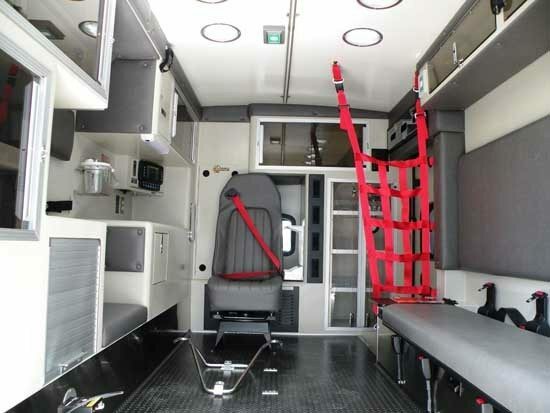 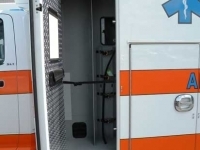 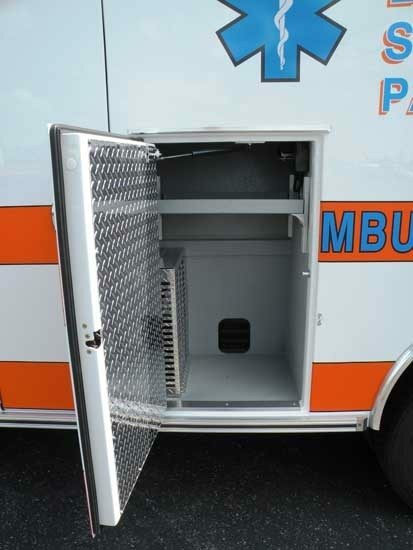 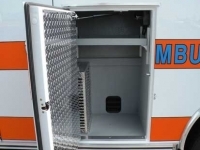 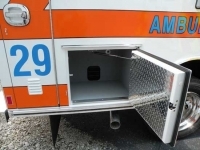 They ordered six, identical Braun Express ambulances built on 2014 Dodge 4500 chassis. 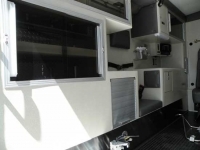 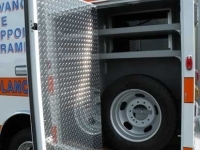 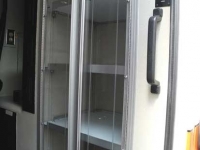 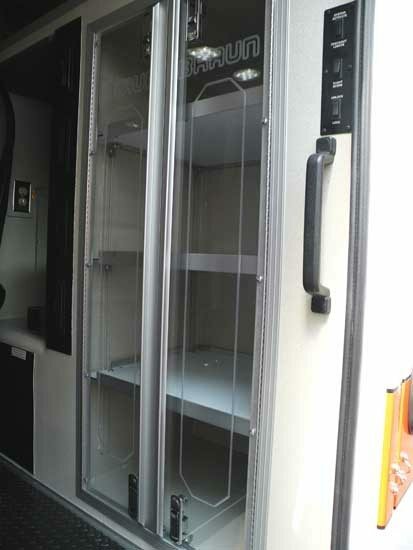 The units were delivered by Ten 8 sales representative, Cindy Morgan.